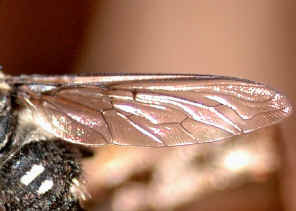 Abdomen segments 5-7 lateral margins with white hairs. Spur-vein at base R2+3 present. 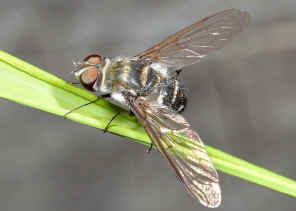 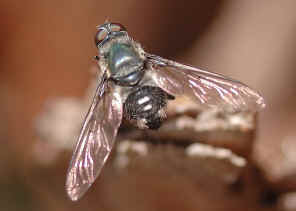 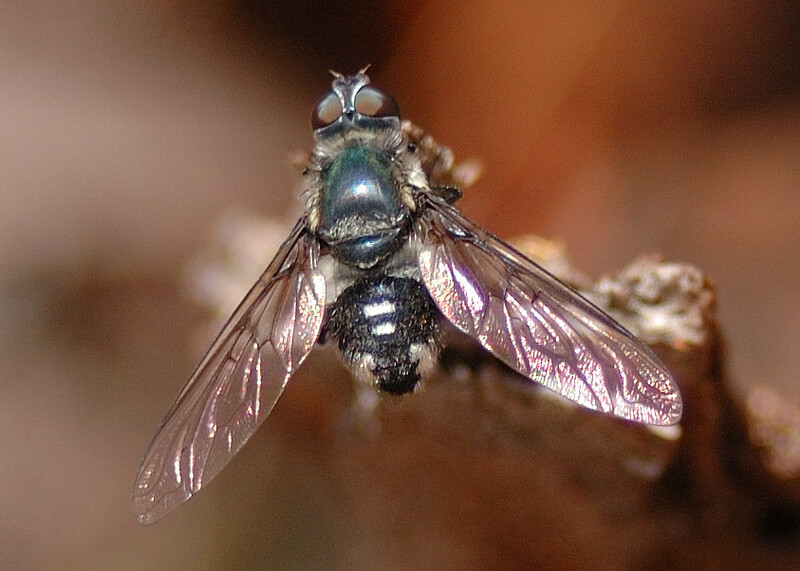 We found this fly in Karawatha Forest on Feb 2007.